rankings in a safe and natural way. 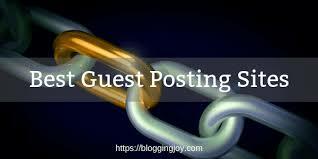 Place 20 Quality Guest Posts With Permanent Links is ranked 5 out of 5. Based on 29 user reviews.